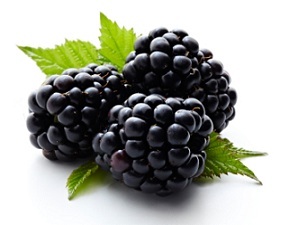 Antioxidants are important for health and aging well. 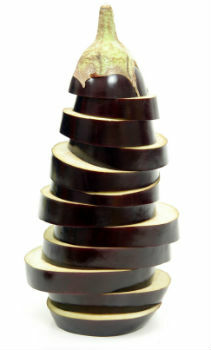 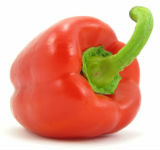 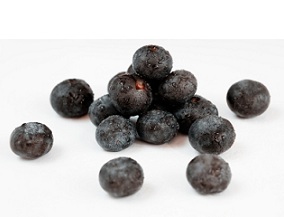 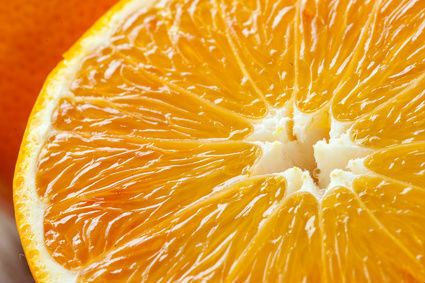 Find out all about the best antioxidants with our articles in this category. 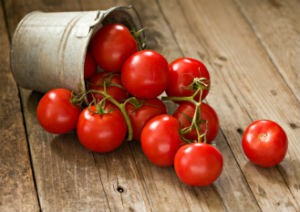 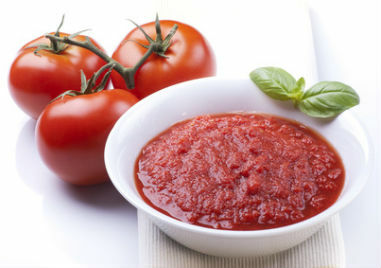 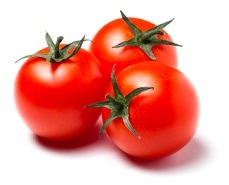 Here are 8 health benefits of lycopene, a natural carotenoid responsible for the dark red color in many different foods, most famously in tomatoes. 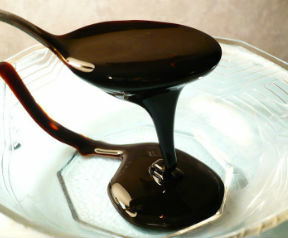 Here are 15 health benefits of blackstrap molasses, from weight loss to bone health. 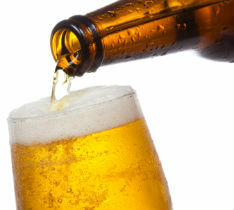 A list of 5 health benefits of beer, from bone health to cancer prevention. 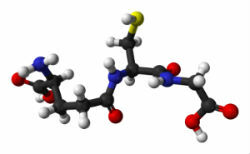 Here are 10 health benefits of glutathione, a potent antioxidant that plays an important role in each body system. 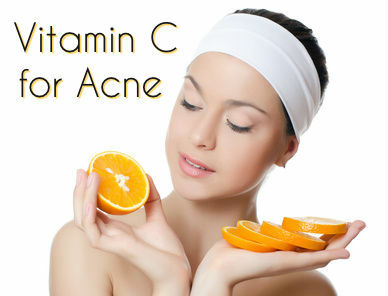 It can be obtained from supplements as well as foods, particularly sulphur rich foods like cruciferous vegetables as well as fruits and meats. 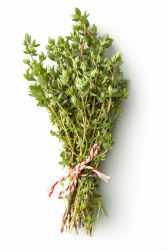 Thyme is a delicate and aromatic herb that has been used for centuries, not only as a spice, but for medicinal purposes as well. 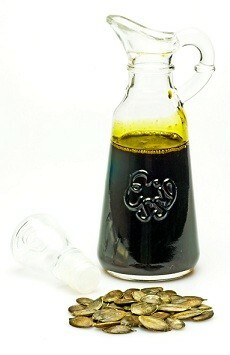 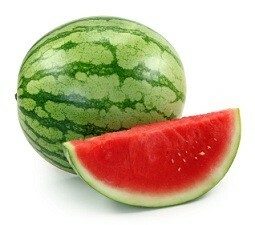 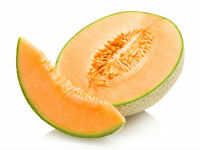 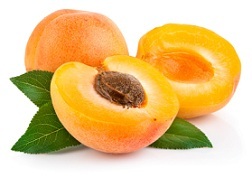 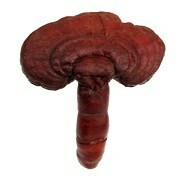 The ancient Egyptians used it as an embalming agent to preserve the bodies of their pharaohs. 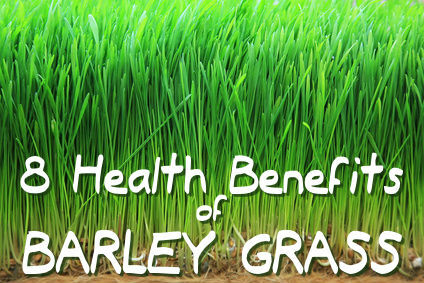 Here are 8 health benefits of thyme. 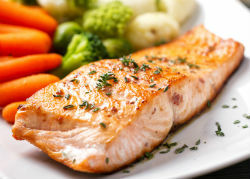 Here are 12 health benefits of astaxanthin, a phytonutrient found in ocean plants and animals with a red or pinkish color, such as salmon, shrimp, crustaceans and microalgae. 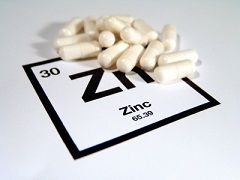 The benefits of zinc include cancer prevention, heart health, and more. 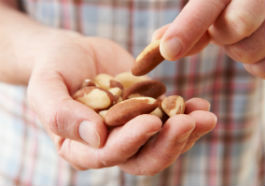 Here are 10 health benefits of zinc. 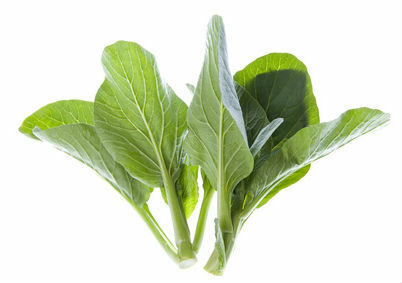 The benefits of dandelion include cancer prevention, liver health, bone health, and more. 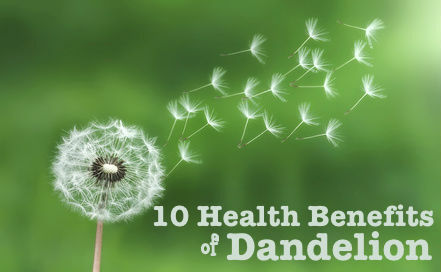 Here are 10 health benefits of dandelion. 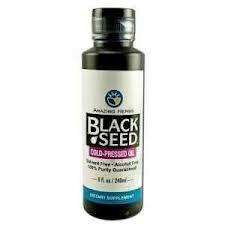 The benefits of black seed oil include cancer prevention, allergy relief, antioxidants, blood pressure reduction, and more. 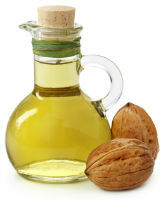 Here are 13 health benefits of black seed oil. 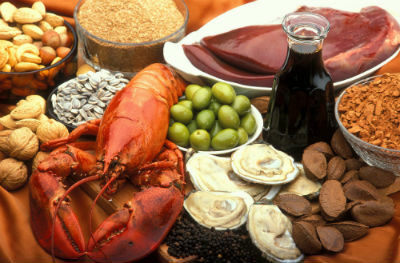 The benefits of copper include cancer prevention, anti-inflammatory properties, immune system support, brain health, and more. 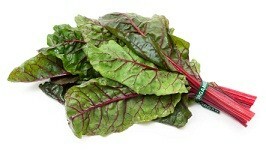 Here are 10 health benefits of copper. 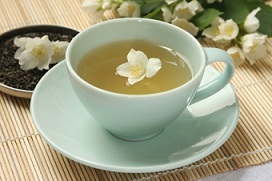 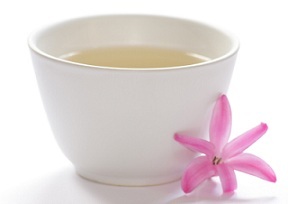 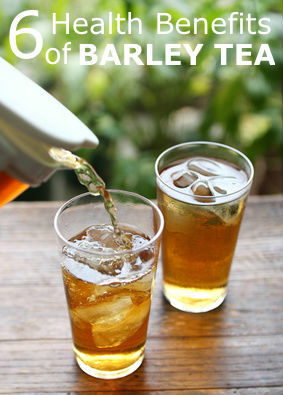 The health benefits of barley tea include cancer prevention, antibacterial properties, and more. 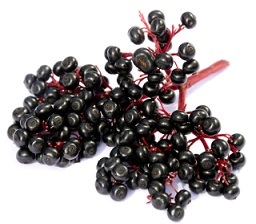 The health benefits of fennel seeds include cancer prevention, lung health, digestive health, and more. 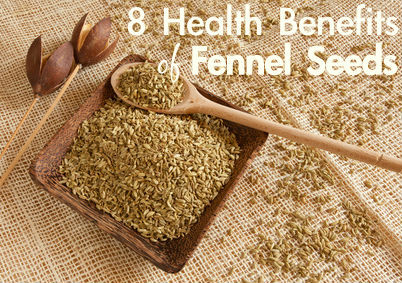 Here are 8 health benefits of fennel seeds. 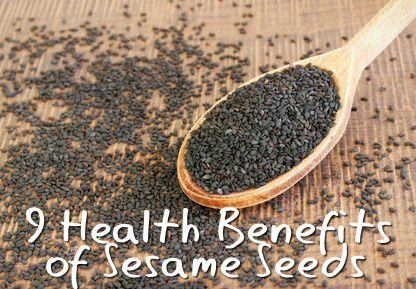 The health benefits of sesame seeds range from cancer prevention to lower blood pressure. 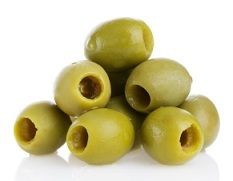 8 health benefits of olives, from cancer prevention to bone health. 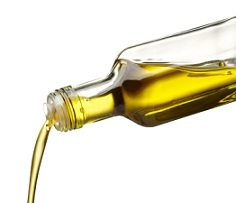 A look at 7 health benefits of olive oil, from cancer prevention to bone health. 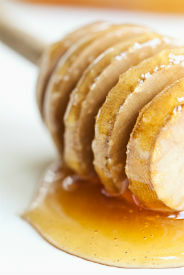 9 health benefits of raw honey that will make you want to skip conventional honey. 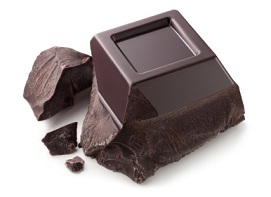 Here are 6 health benefits of dark chocolate that will make you want to eat some every day. 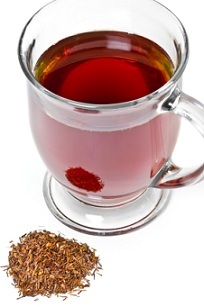 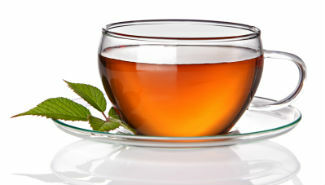 10 health benefits of rooibos tea, an herbal plant that is good for many different conditions. 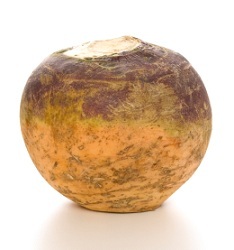 Here are 8 health benefits of turnips, which the famous Roman philosopher, Pliny the Elder, considered to be one of the most important foods of his time. 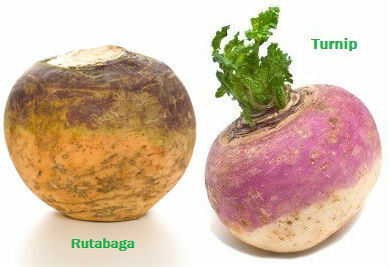 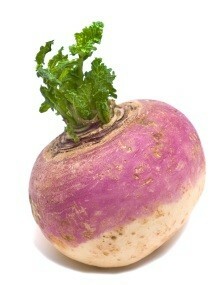 Rutabaga vs turnip – a look at the differences between them. 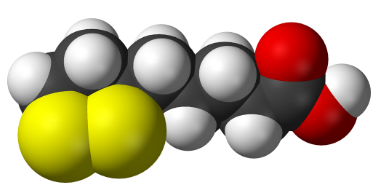 6 health benefits of alpha lipoic acid, a compound found in every cell of the body that is found in broccoli, liver, yeast, spinach and potatoes but is most commonly consumed as a supplement. 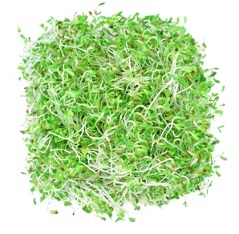 Here are 9 health benefits of alfalfa sprouts that may surprise you. 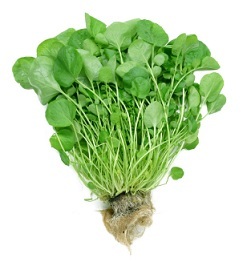 A list of 11 health benefits of watercress, from cancer prevention to skin health. 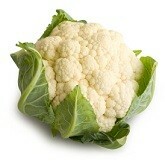 Here are 8 health benefits of cauliflower that may make you want to include it in your diet on a regular basis.